Before railways and roadways became common, waterways were the means of commuting. Places that were situated on waterways often prospered. Bandra is an example of this. 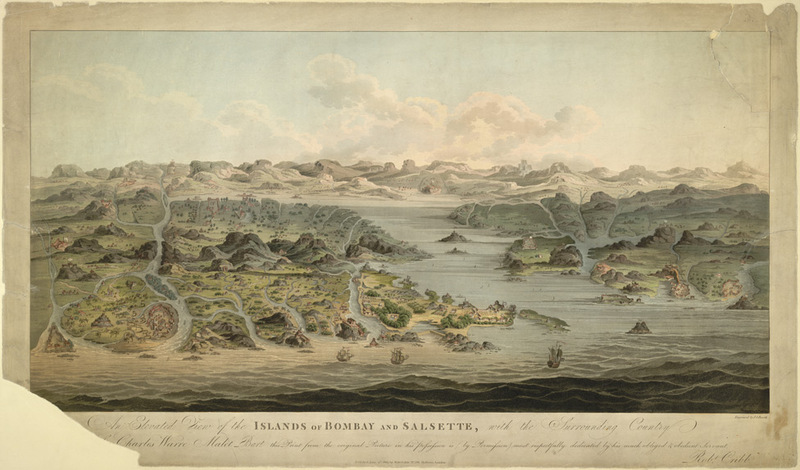 Bandra was (and is) situated on the south-west extremity of the island of Salsette; in fact Bandra itself was called an island. It lay north of the creek or rather waterway that led to the Bombay harbour. Before this waterway was rendered useless due to the building of the Mahim and Sion causeways, silting and reclamation, boats used to pass between Mahim and proceeded via Sion to the Bombay harbour. Therefore there were many fortifications on both sides of this waterway : forts at Worli, Mahim and Sion on the South and two at Bandra and one at Kurla on the north of this waterway. The Jesuit, Fr. Monclaro, writing in the 1570s says that Bandra "is a harbour and a good stopping place for the ships coming from the south or from the north and intending to move forward". 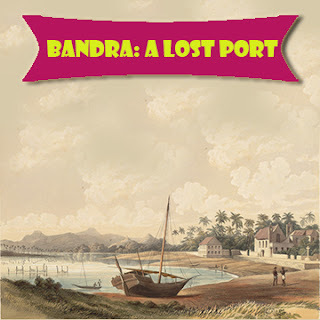 There are many references about Bandra as a port. 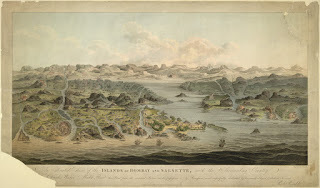 For example, among the 'conditions' laid down on 14th January, 1665, when Bombay was being ceded to the English: "That the port of Bandra in the island of Salsette nor any other islands shall be impeded and all vessels from that port or ports, and others coming to them, shall be allowed to pass and re-pass very frankly…"
In Vol. XIV, pg. 15 of the Gazetteer of the Bombay Presidency (1882) Bandra is described as a port and we can obtain the annual value of the imports and exports of Bandra from the years 1874-1881 from Vol. XIII, pt.2, pgs. 354 & 355.